One of the most popular cosmetic procedures in the UK ..
A thriving beauty industry ..
A quick and easy way to shape your brows ..
What is the Best Eyebrow Treatment for You? 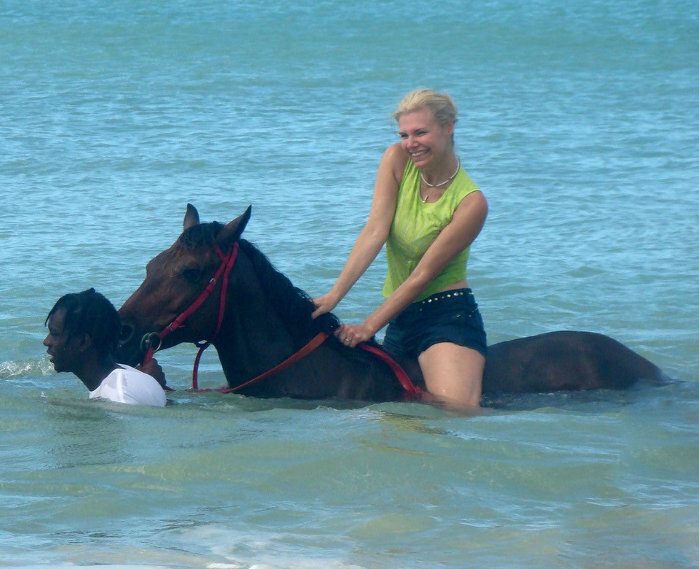 ..
As the director of Natural Enhancement, Tracey Simpson knows her craft. Having trained and perfected her art over the years, she is now one of the most respected permanent makeup technicians and trainers in the country and the official distributor of leading permanent makeup brand, Biotek in the UK. 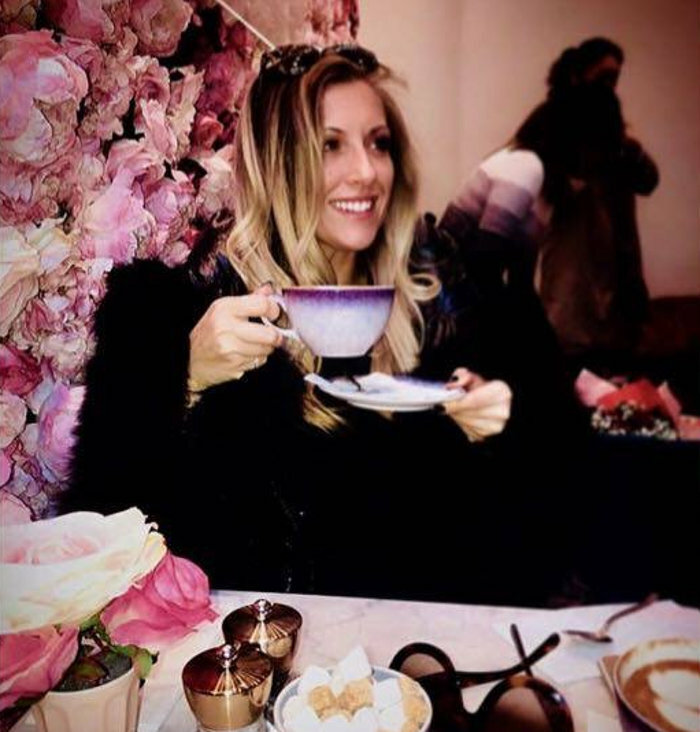 We caught up with the leading lady to find out about what it takes to make your mark in the world of PMU and her other passions in life. .. 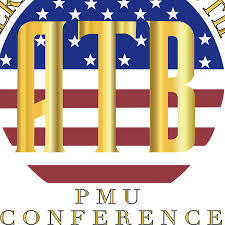 Although Kew is the centre of the known universe for PMU in the UK, last month I attended the America the Beautiful PMU conference in Hollywood on a whistle-stop trip. ..
Carla had never had a semi-permanent makeup treatment before but when an opportunity came up to be a model for an Ombre training course at Natural Enhancement, she gave it a go. Here’s what she thought of the experience. ..
We can all appreciate a good brow right, but if you don’t know your Ombre from your Hair-stroke or Combination brow, and think it’s all still just about Microblading, fear not! 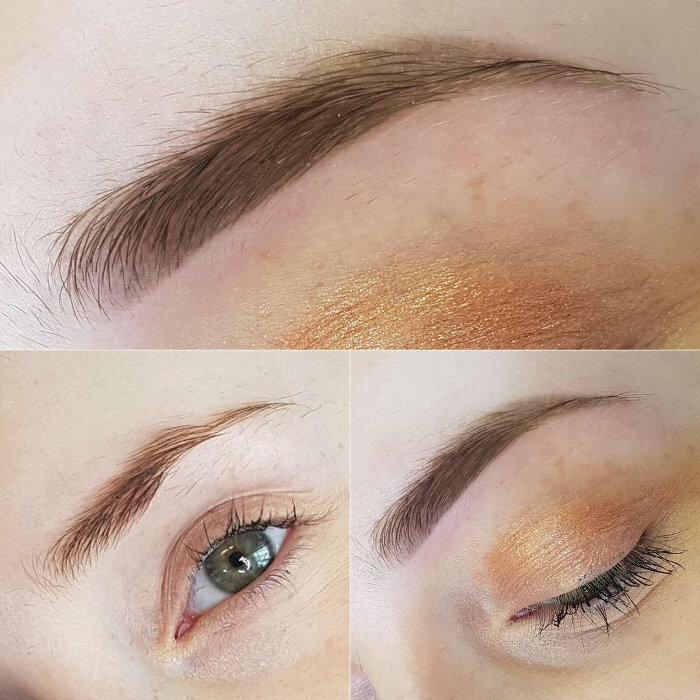 Our very talented Ramona Krusinskiene, who won 2nd place in the Biotek Worldwide Permanent Makeup Championship this year and is an Advanced Technician and Regional Biotek Director/Distributor for Scotland, is here to give you the full lowdown on everything you need to know about permanent makeup eyebrows. .. Despite the alarm waking me up so early it’s still dark outside, I am so excited! 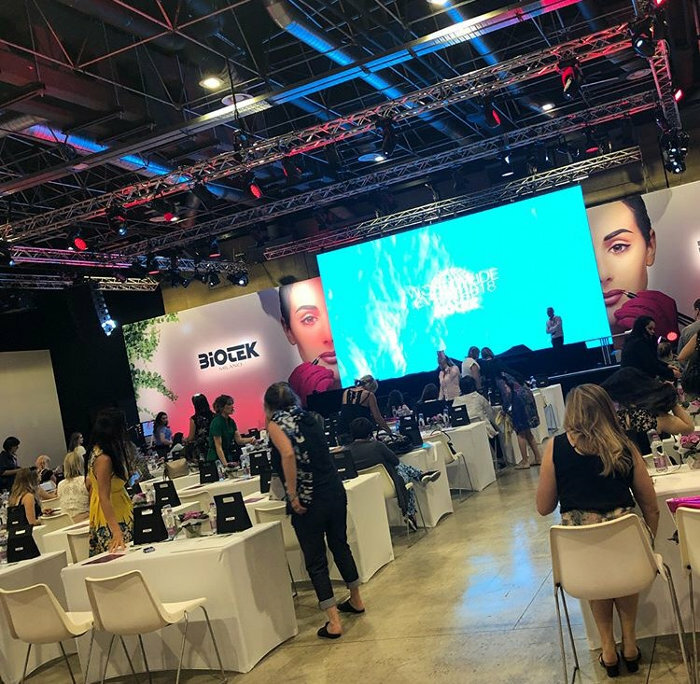 Today’s the start of the 5th Biotek Worldwide Event and Permanent Makeup Championships in Milan…a big occasion in the Permanent Makeup calendar, and I’m going to be competing for the first time in the Expert Lip category! ..
Want to find out about financing a course?